Day of Giving: Thank you for your generous support. WOW - You are definitely #AllinforDenison. We are overwhelmed and grateful for the response to Denison's Day of Giving. We hope you had fun, we sure did! Denison wouldn't be the place it is without you! Unlocking potential. It’s something Denisonians do every day, through profound learning, lasting relationships, and active engagement with the world. 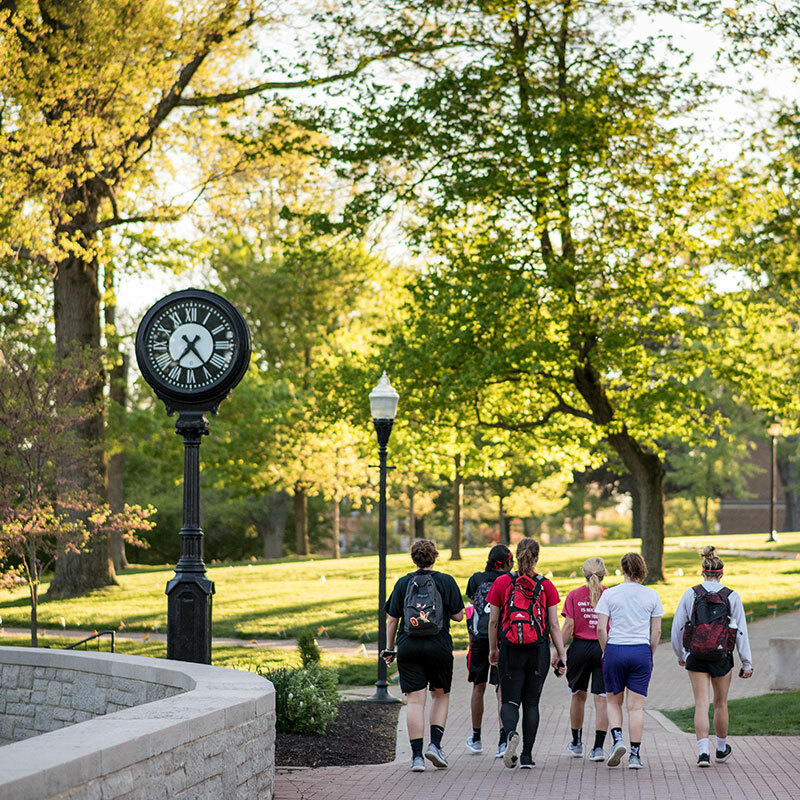 Now, through investment in six critical areas that will propel Denison to new heights, the time has come to increase national recognition of Denison's extraordinary ability to educate students to be the architects of their own lives. 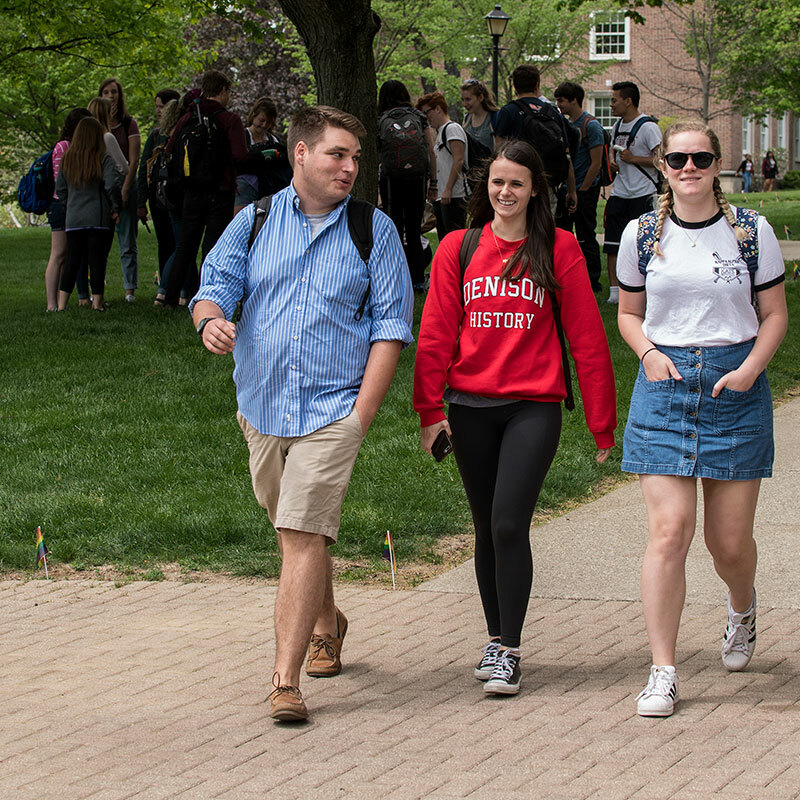 Your support will ensure every student who can manage the rigorous demands of a Denison education may come to our college and thrive. Your support will give our students the skills, experiences, and relationships necessary to prepare them for success in careers and life. 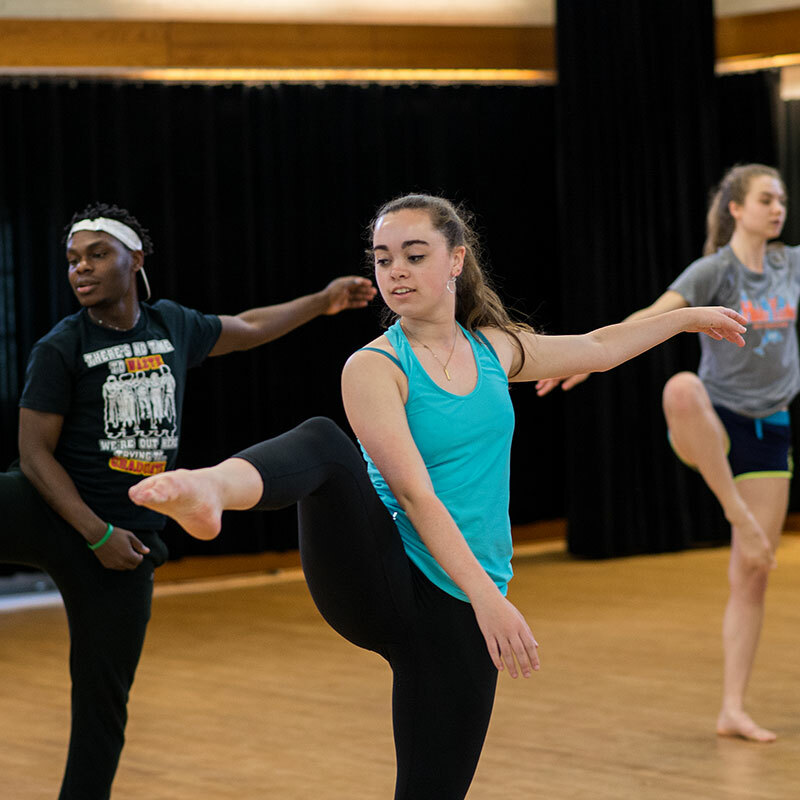 Your investment will secure Denison’s position as the ideal choice for highly talented students who want to explore the performing arts in a liberal arts setting. 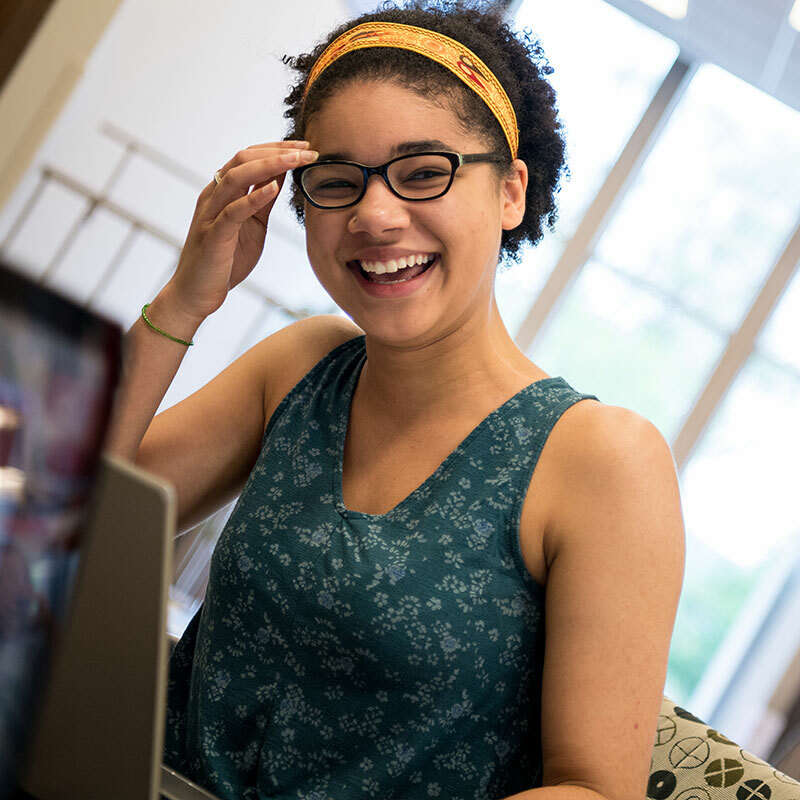 Your investment in academic innovation builds upon Denison's strengths and increasingly positions ours as a college of first choice for top students. 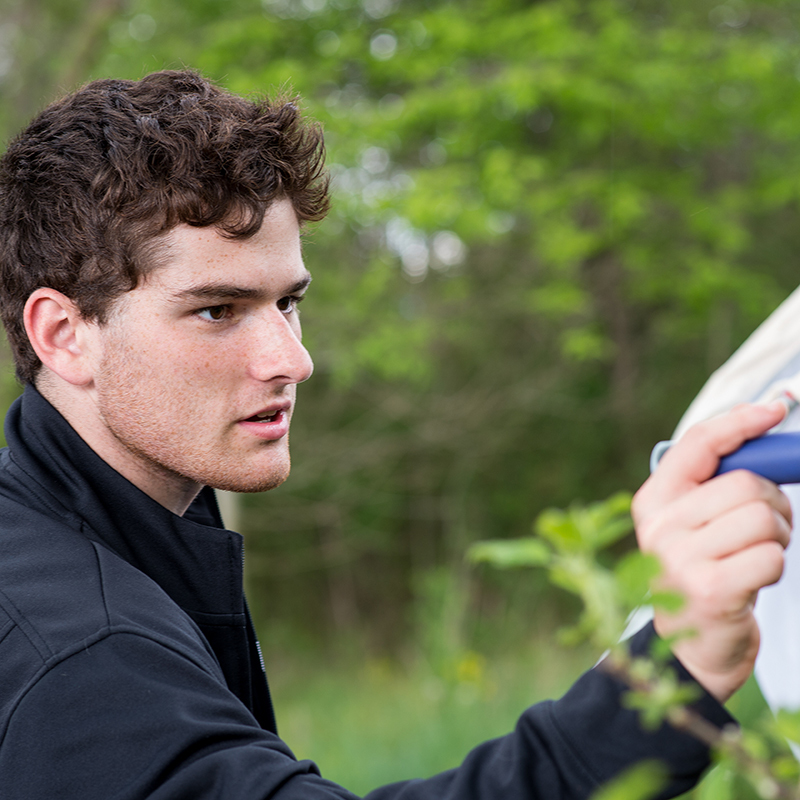 Your philanthropy connects our students with leadership opportunities, problem solving, and entrepreneurship through the Red Frame Lab, along with top tier health and wellness through a revitalized Whisler Center. 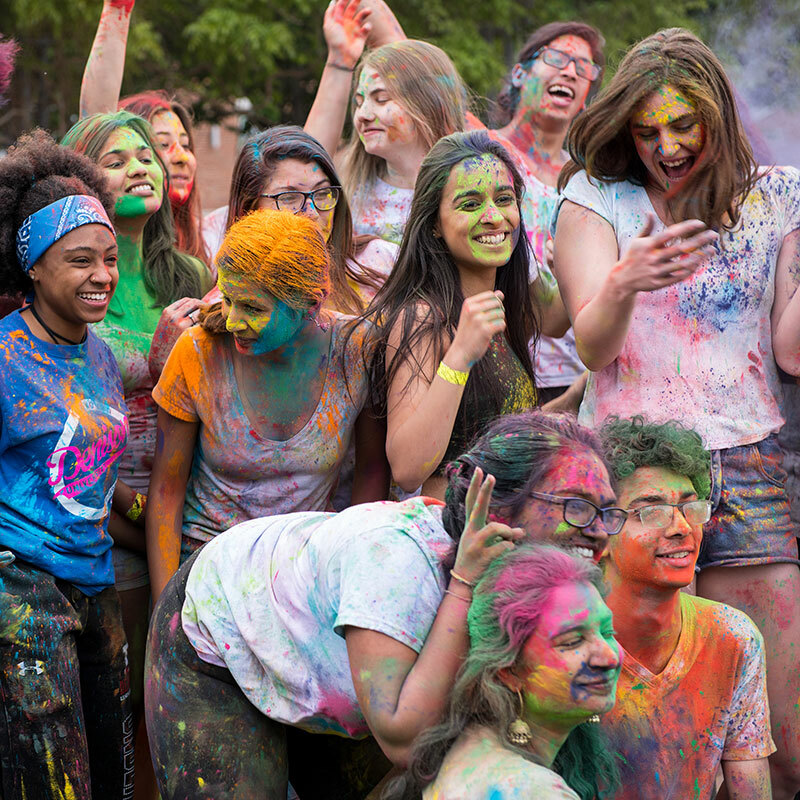 Your support for the Annual Fund helps Denison with immediate priorities and elevates the college’s standing among peer institutions. Making an impact, thanks to you.